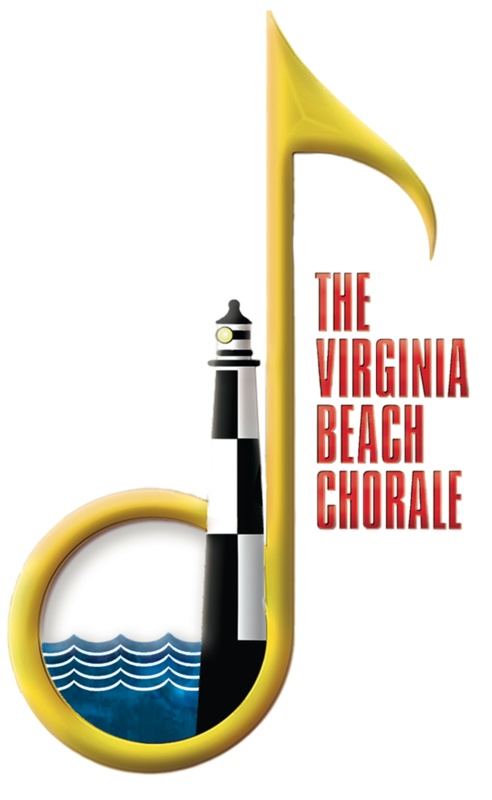 The Virginia Beach Chorale is one of southeastern Virginia’s longest-tenured performing arts ensemble and has been a foundational member of the Hampton Roads arts community since 1958. 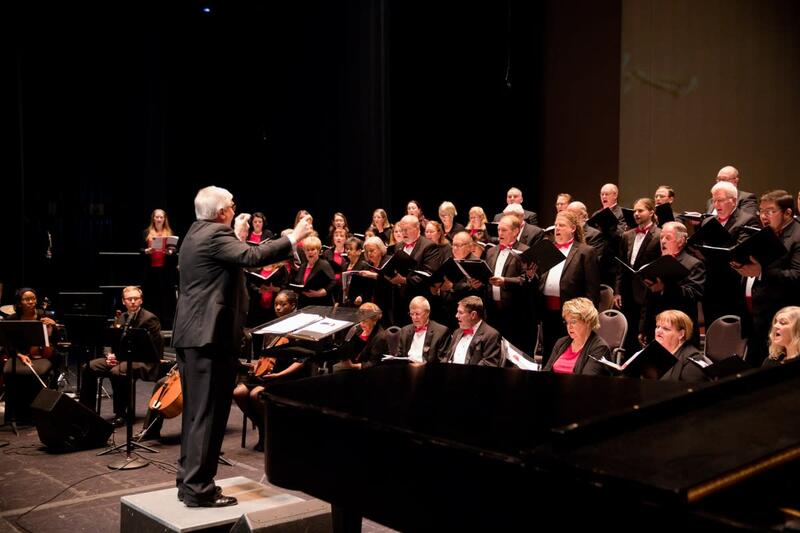 We are dedicated to quality performances, music education, and community service. 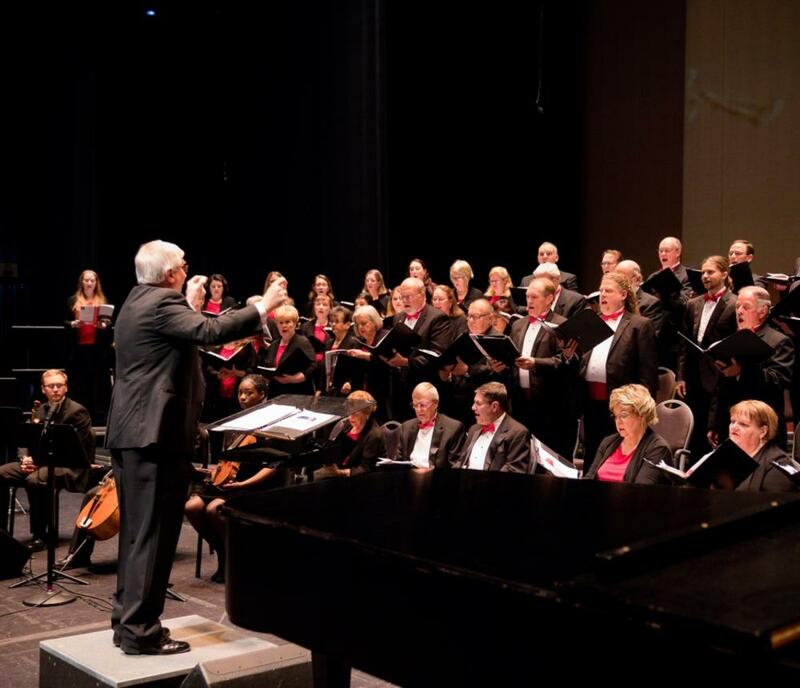 As the resident choral ensemble of the Sandler Center for the Performing Arts, we perform a varied repertoire from classics to Broadway and rock to jazz in our main concerts, during the Christmas season and in the spring, with additional benefit and collaborative performances throughout the year. 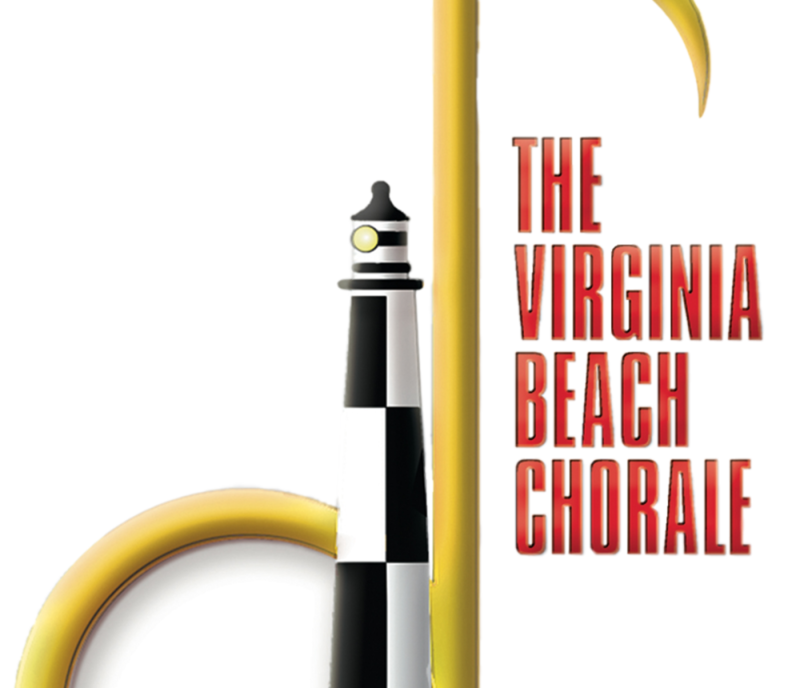 Scheduled auditions for new members are held in August and January of each year.